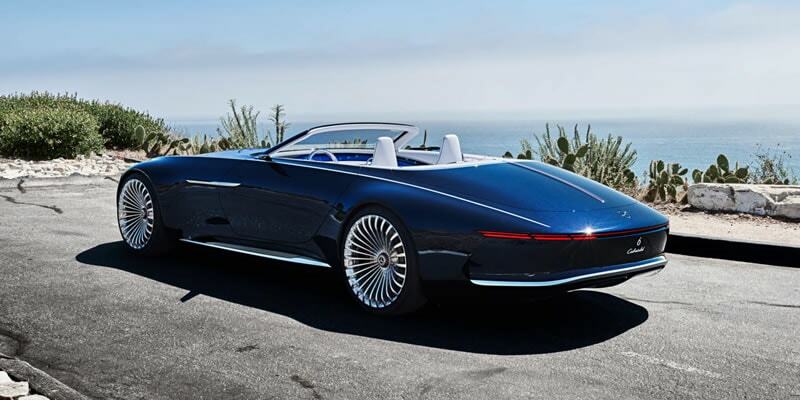 A revelation of luxury convertibles the all-electric Maybach 6 Cabriolet was first reveled at Monterey car week on the Monterey Peninsula in California in August 2017. Based on an all-electric drive terrain it has an output of 550kw. 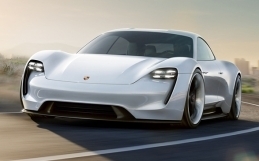 The battery is located on the underfloor and allows it to travel 200 miles on a single charge. 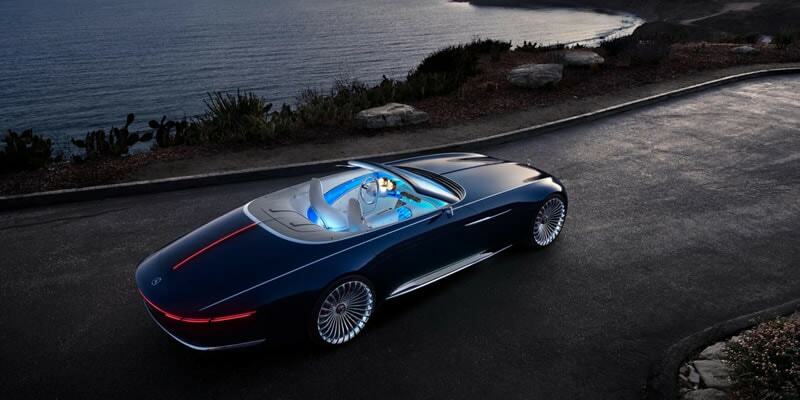 The Maybach 6 Cabriolet showcases the future plans that Mercedes has to switch to all-electric vehicles in the future. The beautiful elongated front of the electric convertible creates a beautiful shape that pays homage to the “automotive haute couture” of hand-finished, one of a kind cabriolets. 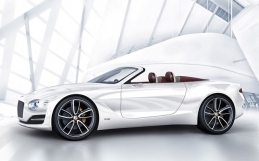 The curved simple body design of the Vision Mercedes-Maybach 6 Cabriolet eludes a sporty, elongated design which is complemented by the sharp feature line. This side feature line stretches from the radiator grille across the entire length of the vehicle through to the rear. The simple shape looks similar to the styling of the classic cars of the past. It looks very similar to the vehicles of the 50’s and 60’s but is still clearly a Maybach. 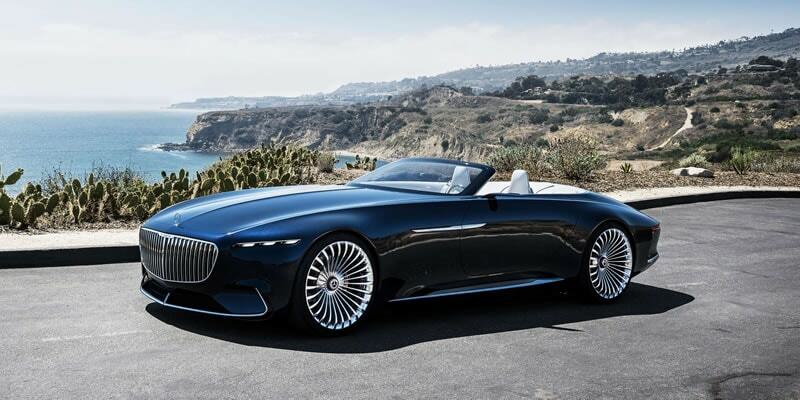 The Mercedes-Maybach 6 Cabriolet comes with an ultra-luxurious interior that fuses technology and luxury like never before seen. A unique combination of materials was used to blend technology into the vehicle in a way never seen before. 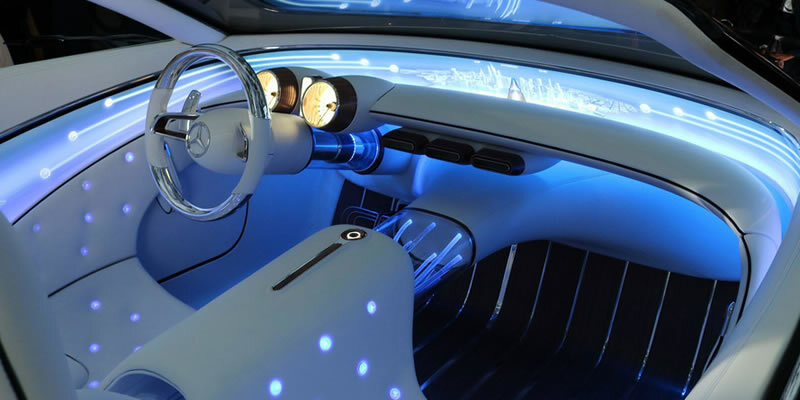 The designers have also combined the unique tradition of Mercedes-Benz with a particular high-tech feel inside. 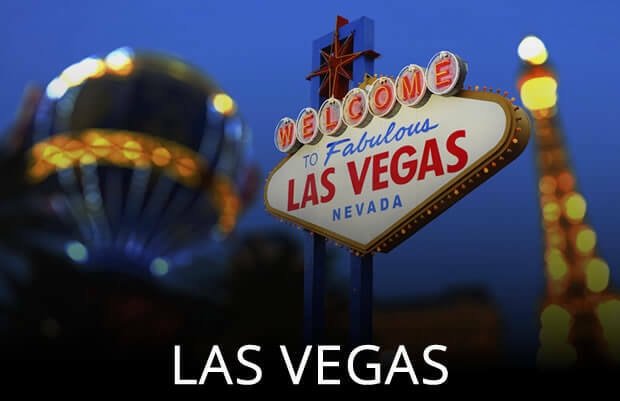 The user experience also combines ultimate opulence with intelligent technology. 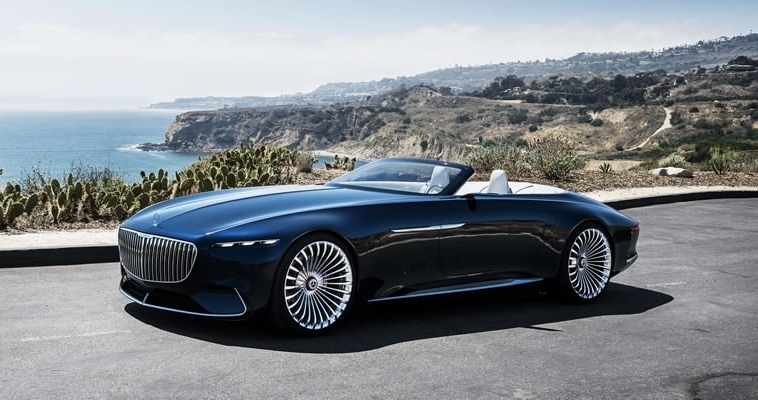 The Maybach 6 Cabriolet is equipped with an all-wheel-drive system thanks to the four compact permanent magnet synchronous electric motors. The flat battery sits under the vehicle providing the perfect weight balance ratio. The four motors combined give the car an output of 550 kW (750 PS). It has the ability to take advantage of a quick charge system with DC charging based on the CCS standard. The innovative system allows for a charging capacity of up to 350 kW. 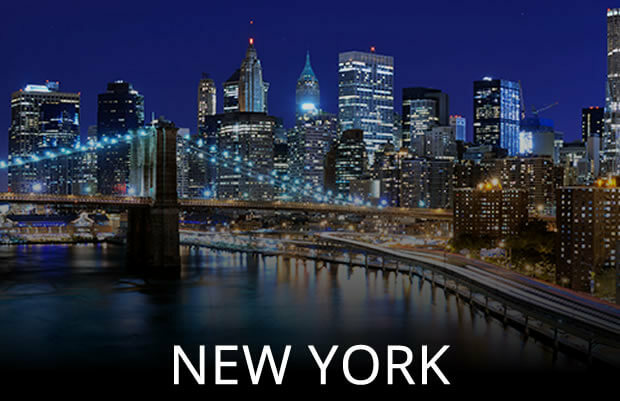 With just 5 minutes of charge, you can get an additional range of around 62 miles. The future of autonomous vehicles is among us and Mercedes-Benz wants to express that they have the capacity and engineers to create radical designs of the future. It measures 18 feet long and 6.9 feet wide. The 2 seater convertible comes equipped with 24-inch wheels. 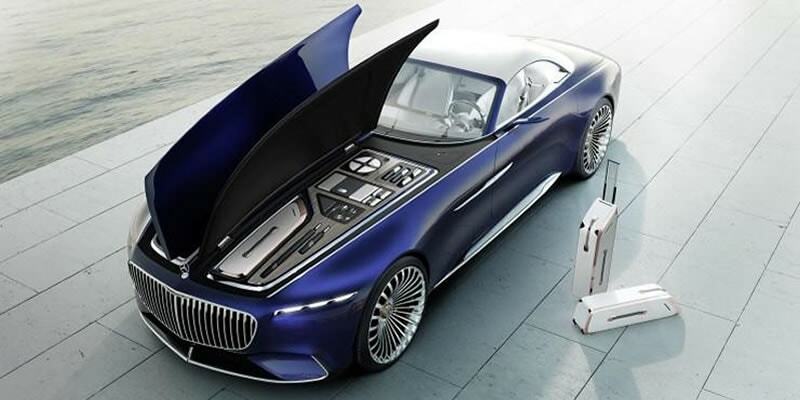 With all that space the hood Mercedes plans to take advantage by implementing some bespoke features such as an umbrella and suitcases that are integrated into the design. 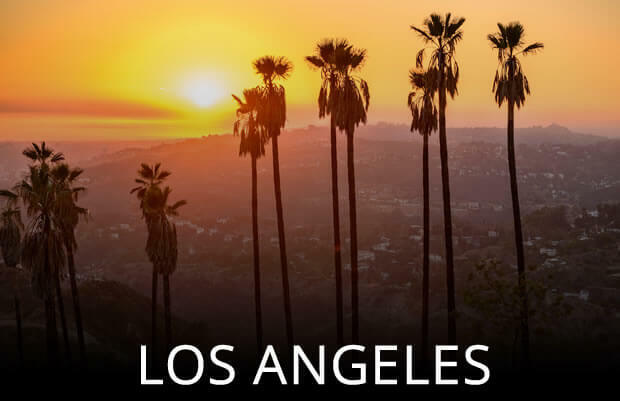 If your interested in renting a Mercedes please visit our Mercedes Rental section for an up to date list of all the cars we have available. 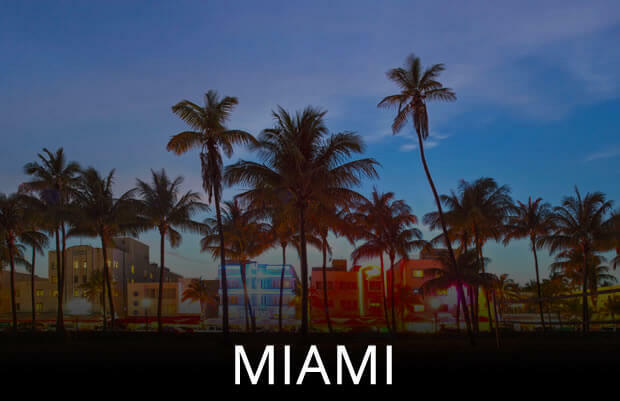 Hopefully, in the future, we will be providing autonomous vehicle rentals that will pick you up and take you wherever your heart desires. 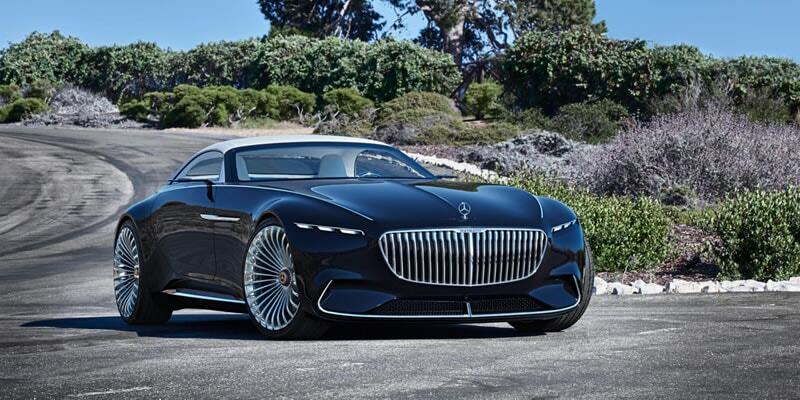 Although you won’t be able to rent a Maybach 6 anytime soon were are confident that Mercedes will produce a similar variant that we will be able to offer customers in the future. 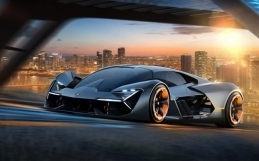 Lamborghini and MIT collaborate on the Terzo Millennio Hypercar.